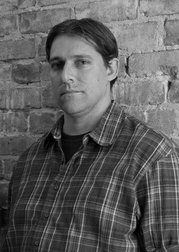 Nicholas Brilleaux earned a Master of Arts in Public History at Southeastern Louisiana University in 2013 and currently works as a video producer in Bozeman, Montana. Scott Caro completed his M.A. at Southeastern in 2014. He served as a research assistant in the Center for Southeast Louisiana Studies in 2012-14. He is a musician and composed some of the soundtrack for McCrea 1971.